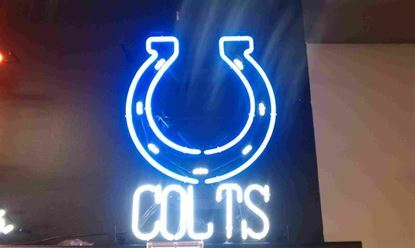 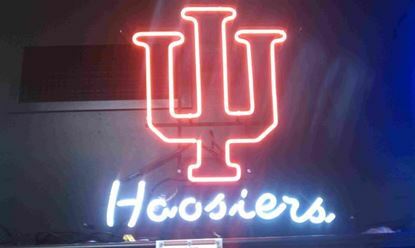 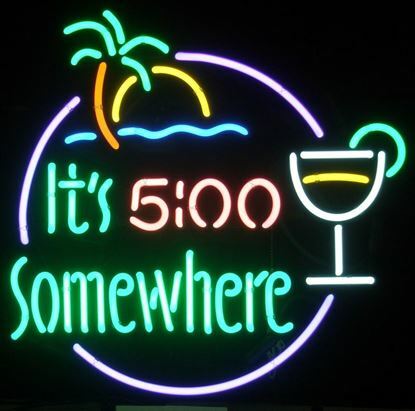 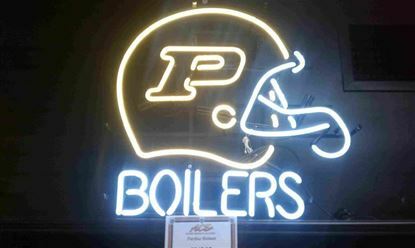 Looking for neon signs in Fort Wayne? 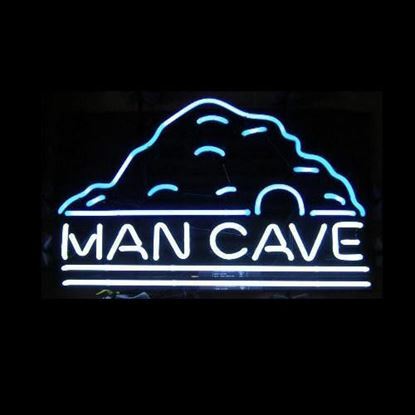 Ace Game Room Gallery has you covered. 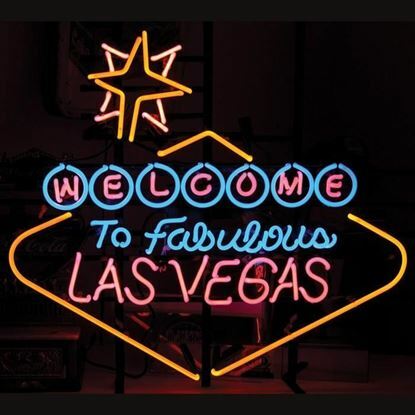 Personally driven to our store from Michigan, our neon lights are guaranteed top quality.